Implant dentistry is the most predictable, long term solution for tooth loss. Dental implants are artificial titanium tooth roots that are placed painlessly into the bone of the jaw. The implants are then screwed to an abutment that replicates a tooth that has been prepared for a crown. On the abutment, we place ceramic crowns that reproduce the natural teeth. Our success rates for dental implants greatly relies on the overall health of the patient, the location of the missing tooth, the bite force, and the amount of (and quality of) bone in the jaw. It used to be that dentures and bridges were the only option for tooth replacement. In the last 20 years implants have given us options that we never had in improving the lives on many individuals. Implant placement is sometimes done at the time of tooth extraction and is referred to as an immediate implant. In other instances it is necessary to extract, place artificial bone in the area, and wait. Patients who are interested in dental implants must be a good candidate. During the initial consultation visit, Dr. Spath will speak with patients to find out what their primary desires are, and work with them in making their goals achievable. 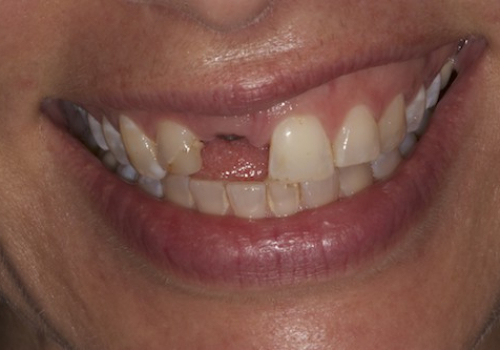 In some cases, if patients do not have enough bone, they may be better suited for bridges or dentures. These are also effective solutions but are typically not as long-lasting as dental implants are. However, they can be wonderful alternatives when necessary. Dr. Spath is well versed in the placement and restoration of implants and usually recommends them when appropriate. For individuals who have felt “stuck” with dentures, Dr. Spath has the ability to replace the missing teeth with a restoration that is both natural in appearance and function at its best to allow patients to smile without any worries. If dental Implants Newport Beach interest you, feel free to schedule a consult with Dr. Spath. Dental implants are stand-alone restorations, or they can be used to hold a bridge or denture in place. They allow patients to take good care of their smile, brushing and flossing the area as they do their existing teeth. 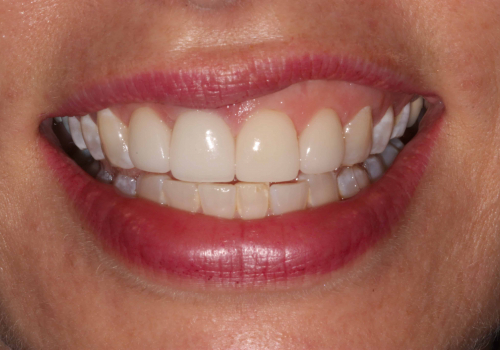 Implants restore a previously beautiful smile. Dental implants are extremely strong and can be permanent. The biting and chewing forces are carried to the bone, providing the ultimate in strength for years to come. Functionality is important to many patients, especially those who have been unhappy with the use of bridges or dentures. Dental implants are permanent and do not require any special care. Patients do not have to worry about them falling out as they do dentures, and can reduce the need for dealing with messy denture adhesives or the worry of having their restoration fall out while socializing with others—a common complaint of denture-wearers. Implants last a lifetime!